and the country as a whole. Around the blast furnace and forge were homes and outhouses for the industrial workers, office staff and others who were needed to produce iron and maintain daily life at Lövstabruk. The De Geer family, owners of the works since 1643, lived here too, in a manor house surrounded by a large park, divorced from the settlement and yet central to the community. church houses an equally well-preserved organ, built by Johan Niclas Cahman in 1728. This well-ordered, neat and evocative environment reflects care and consideration, and a pronounced patriarchal social structure too. settlement that charms its visitors. 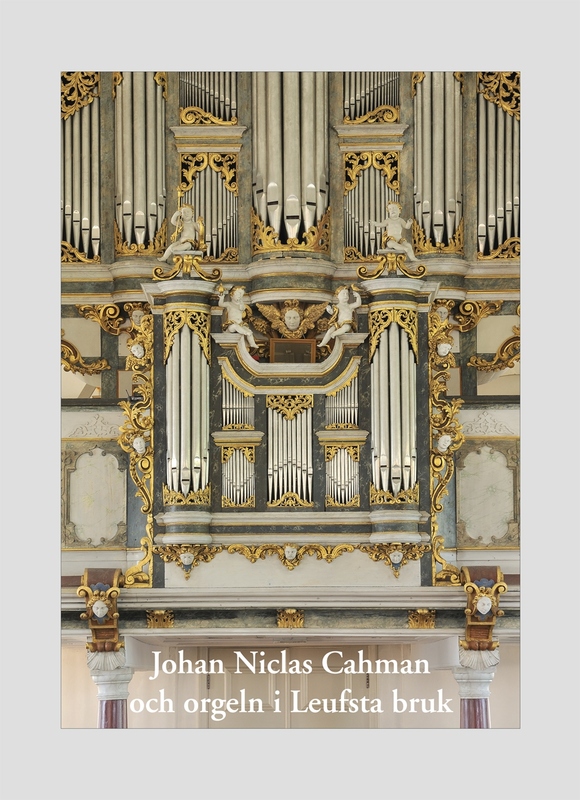 To give an impression of Lövstabruk in its heyday, the Association of the Friends of Leufsta and the Cahman Organ have prepared the following narratives. They aim to help visitors appreciate this environment and learn more about an important era in Swedish history.